​NORTH TEXAS – North Texas home sales grew 5 percent in February, with the most houses sold ever in the second month of any year. Median home sales prices in the area were near an all-time high last month at $235,000, up 13 percent from a year earlier, according to data from the Real Estate Center at Texas A&M University. For the first two months of 2017, home sales are up about 3 percent and median sales prices are 13 percent higher than in the same period last year. Although home finance costs have moved higher in the last few months, the increases haven't been enough to cool demand in Dallas-Fort Worth. Some of the biggest sales increases have been for houses priced between $250,000 and $500,000, the latest data show. The homes that sold in February in the roughly two dozen counties included in the survey had been on the market an average of 48 days. North Texas' hot housing market is seeing some of the largest price increases in the country. In the last four years, the cost of a mid-priced DFW home has shot up more than 40 percent. ​Want more da​ta? 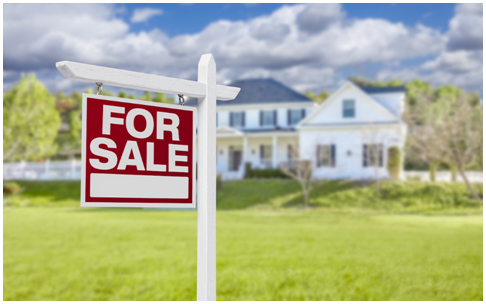 See DFW Housing Market Research.